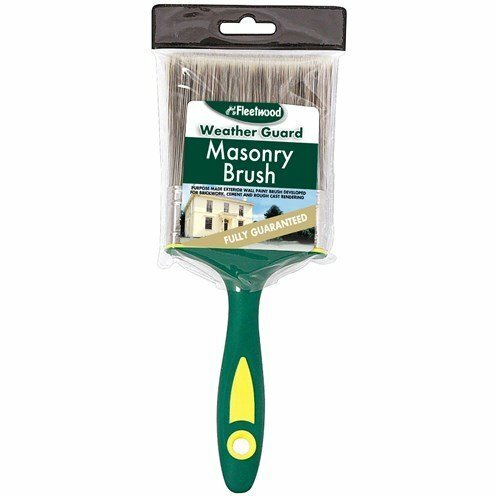 The Fleetwood Weather Guard Masonry Brush is purpose made for use with exterior masonry paints. It has been developed to ensure even coverage on brickwork, cement and rough cast rendering, making your painting job easier and quicker. Equipped with synthetic bristles that are durable and easy to clean, this brush ensures the finest finish on your walls.